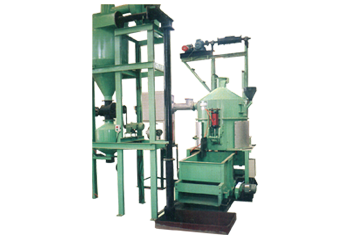 Samgay Industries commenced its business in 1995 to provide an array of Foundry Equipments. We are backed by vast experience & expertise in this field. We are known for our value added services such as customized production & packaging and after sale services. Our product array is widely renowned for its exclusive characteristics of optimum performance and ease of use. Various quality tests done on our products ensure that our range is up to international quality standards. 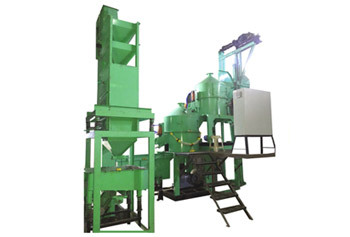 The raw materials used to manufacture the products are also stringently tested on quality grounds.